we protect young killer's identity? 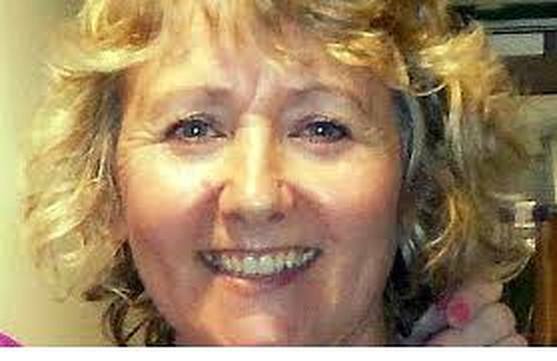 The stabbing of Ann Maguire while she was giving a Spanish lesson at a Leeds comprehensive was the first time a pupil had killed a teacher in a British classroom. In all the sorrow and horror, it's worth holding on to that fact. We live in a country where the nearest comparison is a crime committed 19 years ago; a country where the death of one ordinary woman commands 26 pages of newsprint and leads eight out of ten mainstream nationals. We also live in a country that believes in the presumption of innocence. The public interest in the attack on Mrs Maguire is huge and the fact that she is the first teacher to die in such a manner makes the boy who killed her of equal interest. The one firm piece of information to be issued by the police is that a 15-year-old boy had been taken for questioning. Newspapers have a convention of not naming children under 16, although as Press Gazette's legal blogger Cleland Thom writes today, there is no legal ban. The Sun is alone among the nationals to put a name to the attacker, but there were enough hints in the rest of the Press to lead anyone interested to find the boy's exact identity. Common sense tells us that everyone in the school will know who he is, as will people who live near him or know his family, however remotely. Then there is Facebook and Twitter. Anonymity is tricky these days. If the information is 'out there', why should mainstream media be hampered in its reporting? The media have a small window of opportunity between a crime being committed and an arrest - as opposed to someone being questioned - in which they can write about a suspect. Readers (or viewers or listeners) are interested, it is natural to speculate on character and motives. But suppose the speculation proves wrong when a case comes to court, suppose there are circumstances of which the onlookers filling reporters' notepads are unaware? Suppose what we print jeopardises his chances of a fair trial? Would a little circumspection with regard to the identification of a child hurt so much, especially since it won't mean anything to anybody who doesn't already know? Of course it is in the public interest for criminals to be named - even 15-year-olds if they are convicted killers - but not at this stage. SubScribe feels that the sum total of the hints that appeared in today's papers is too high for comfort. The list is on the right. What do you think?